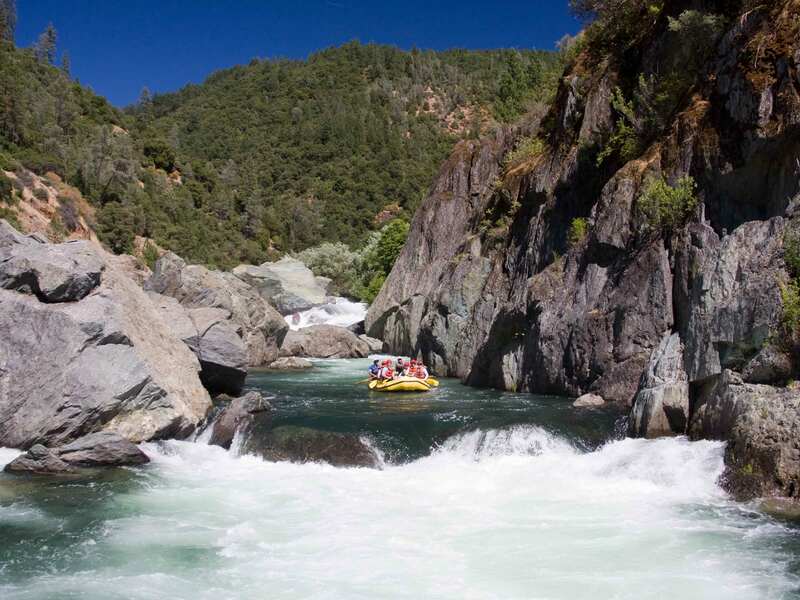 Rafting the South Fork of the American River with OARS is California’s most popular river trip. Whether you decide to do the half-day Chili Bar rafting stretch or spend a full day in the Gorge, you’ll see why so many people love whitewater rafting on the South Fork. Just a short drive away from Sacramento and the Bay Area, the South Fork of the American River is a great trip for beginners and veterans alike. With a mix of calm pools, beautiful scenery and thrilling Class III rapids, it’s perfect for all ages and abilities.